Door 7 (or 8 if open), 5701 N. 50 West, West Lafayette, Indiana 47906. Locker rooms (with showers) are available for club participants. 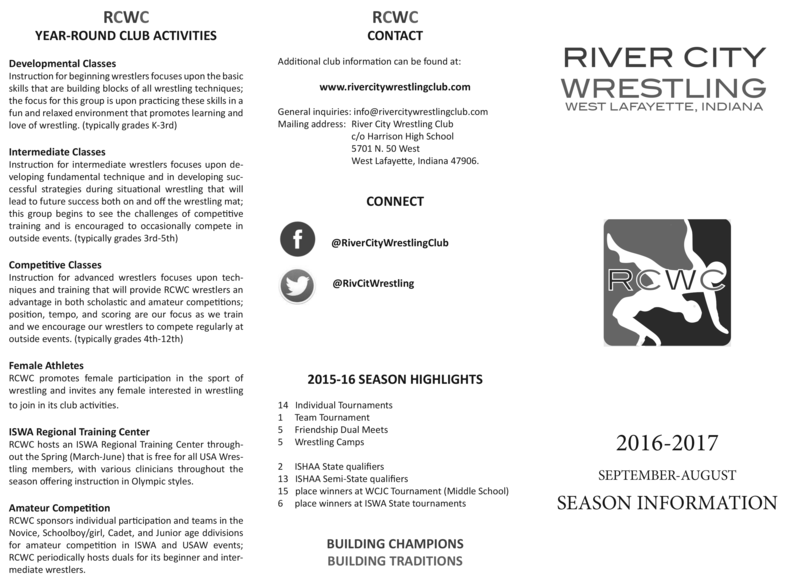 River City Wrestling Club Inc. 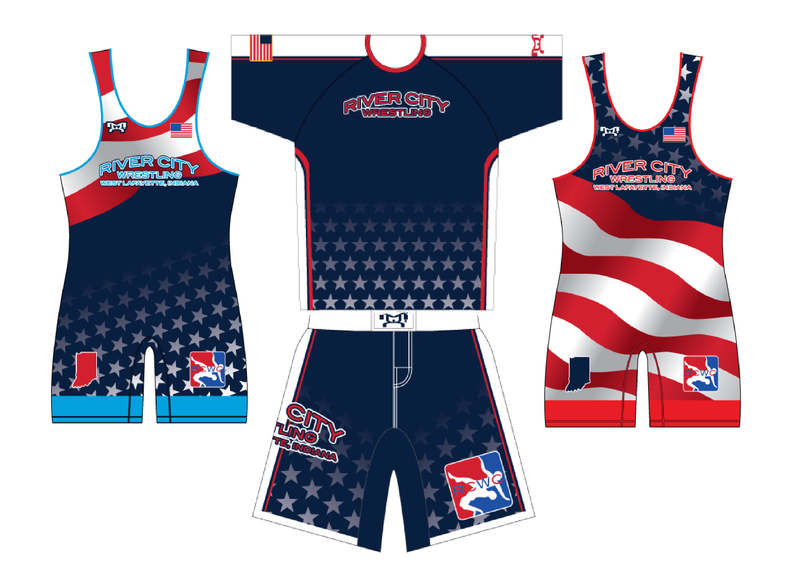 Copyright © 2015 River City Wrestling Club. All Rights Reserved.